3" x 79" S/C Sanding Belt 60 Grit, 10 pk. Grizzly T21974 - 3" x 79" S/C Sanding Belt 60 Grit, 10 pk. 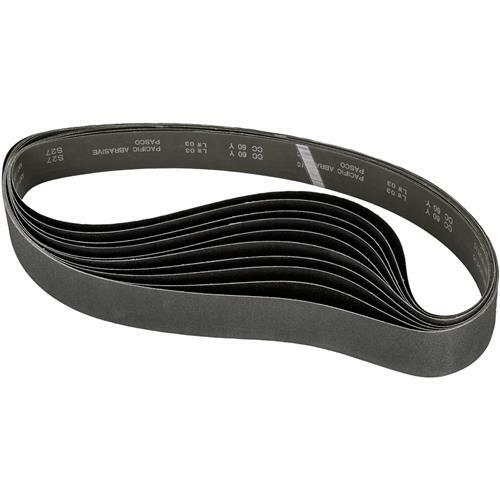 This 60 grit Silicone Carbide sanding belt measures 3" x 79" and comes in a 10 pack.